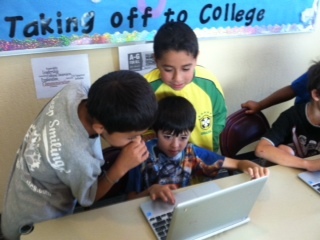 Thanks to the creative energy and vision of the Novato Youth Center, kids who might not have had an early opportunity to learn computer programming have been using Tynker during their summer and after school programs. In this interview with Cheryl Paddack, Executive Director of the California non-profit, you’ll find amazing inspiration for other organizations who are looking for ways to easily add meaningful activities for underserved youth. How did you get started with computer programming at your center? The Novato Youth Center is a non-profit organization dedicated to serving youth in need. Each year we serve over 3,400 children and their families through our network of services. We are entering our 38th year of supporting youth through after-school and summer academic programming, emotional and social wellness counseling, sports leagues and more. This summer we wanted to offer our students unique and meaningful activities. 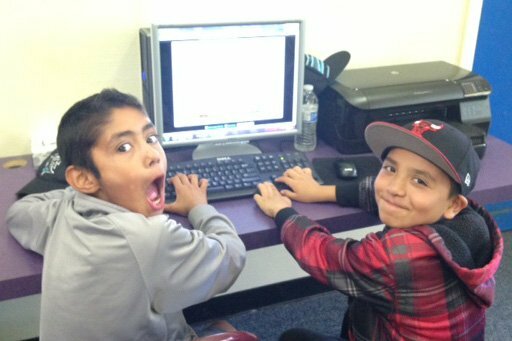 Many of our families are in the low-income bracket and do not have computer access at home or the ability to interact with up-to-date technologies. We saw Tynker and computer programming as a way to help solve the growing equity gap between kids who have access to technology at home, and those who do not. Our center is open Monday thru Friday, 7am to 6pm. For some kids, it’s a very long day. 58% of our students are on scholarship, and do not have a computer to use at home, so being able to learn programming concepts at our center during the day is a huge benefit for them. Because we had to be able to offer this activity without an additional fee, we organized an “I Dance” fundraiser to raise the money to buy the devices and pay for the curriculum. We raised $10,000 and got a matching grant from a supporter for $5,000. We bought 15 Chromebooks, and used them to serve over 70 kids through the summer and an equal number of students with our current after school program. How is computer programming offered to your students? Students are grouped by grade for their activities. Each week, we rotate the groups through “Coding with Tynker”, where each student gets to work with Tynker for about 30 minutes, 3-5 times per week. Students who are enrolled for the full summer session, then, will have gotten to work on the Tynker platform for nearly 8 weeks! We’re so happy that we chose Tynker because we were able to launch this particular program with our existing staff, who didn’t have any background or training in computer programming. We simply allowed the students go through the self-paced lessons, which they picked up with ease and created some really neat projects. 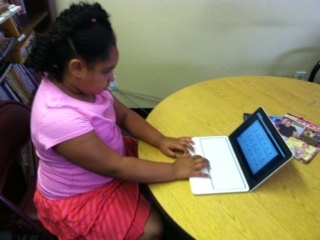 During the school year, Tynker has become a wonderful incentive for students to get their homework done. Students who finish their homework are then permitted to work on Tynker at their own level and pace, and enjoy an engaging, educational activity that is independent of the teacher. This frees up our instructors to help other kids with their homework. How has Tynker helped you meet your goals for the center? Tynker makes our program successful because it adds an element of engagement, enrichment and instruction to what we offer. Some of our students are hooked on Tynker. They work on their projects over the weekend and return on Monday with requests to open up more lessons. 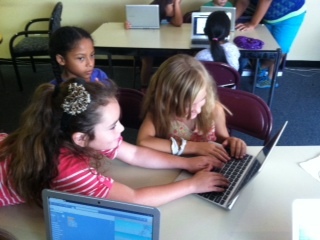 We love how Tynker has helped our students develop 21st century critical thinking and collaboration skills. We feel that we’ve been able to level the playing field by enabling all of our students to have a chance to learn to code. Being able to use computers is a luxury that many of our kids do not have. Tynker made it easy for us to be successful with a new, enriching activity and our students and staff love it. Sarah Codes to Prepare for the Future! Anna is a Minecraft Modding Expert! Future Engineer Usman is a Coding Pro! Noelle Spends Her iPad Time on Tynker!